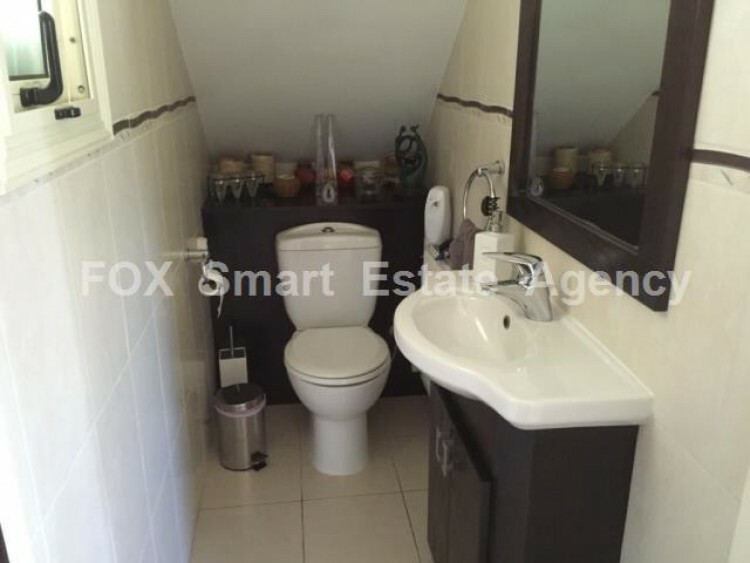 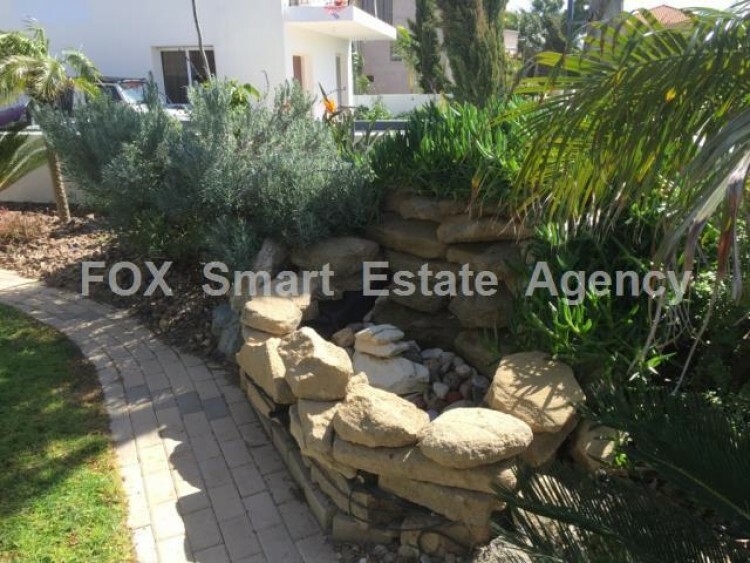 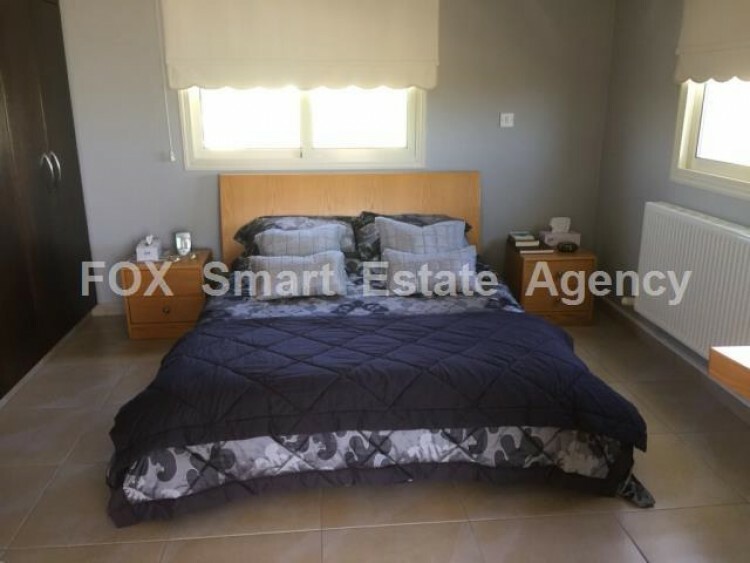 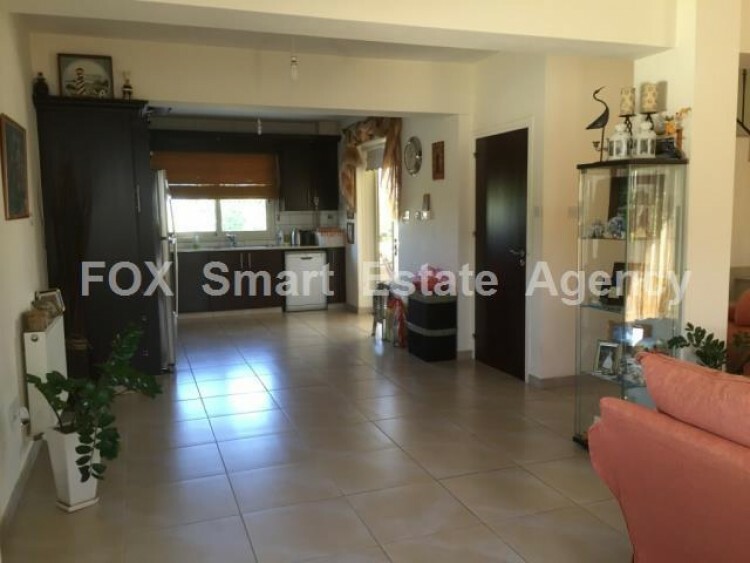 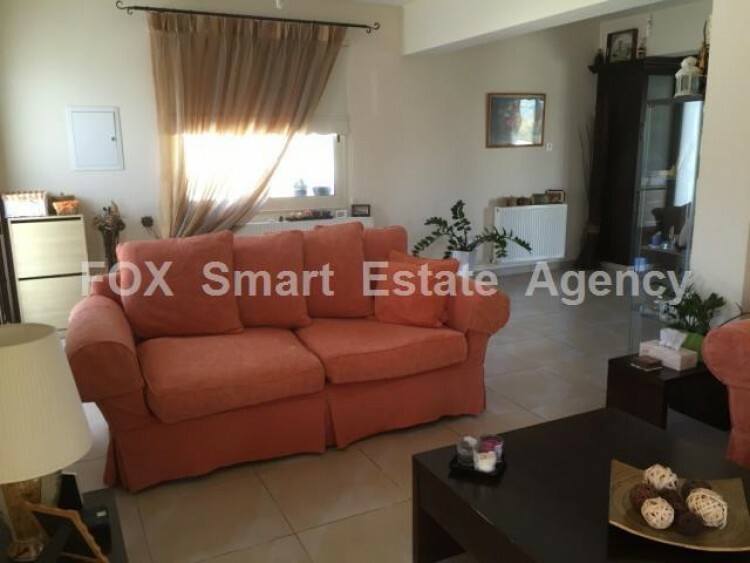 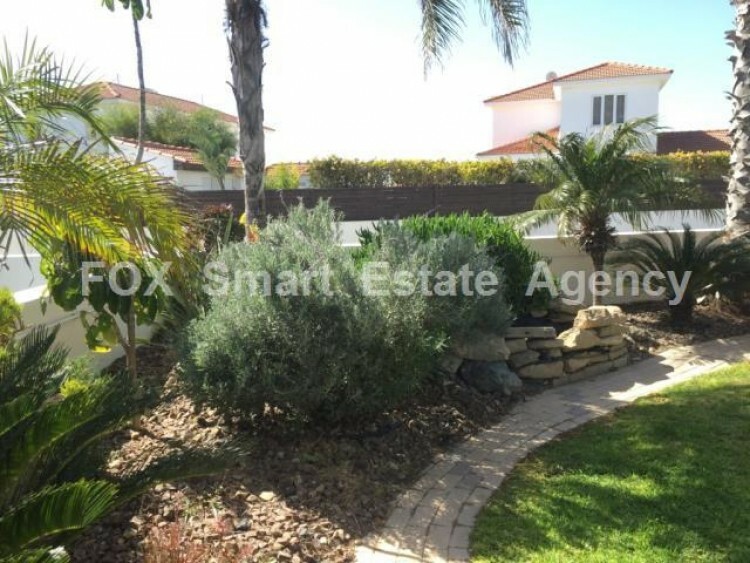 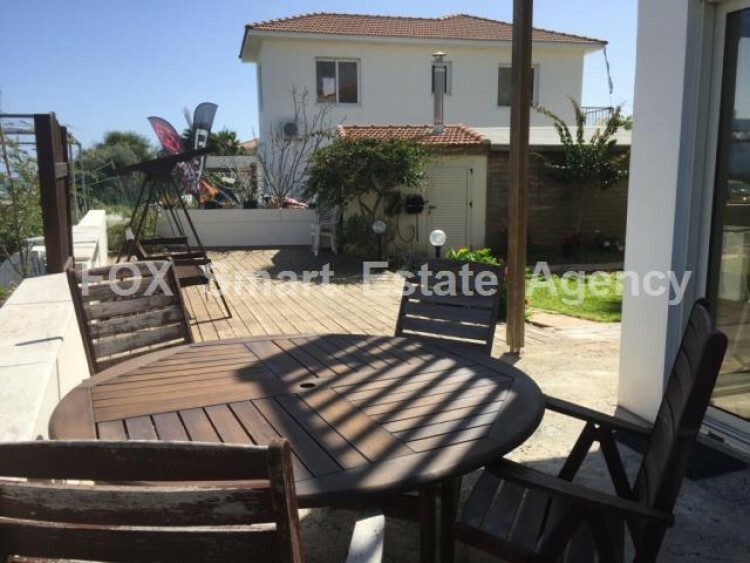 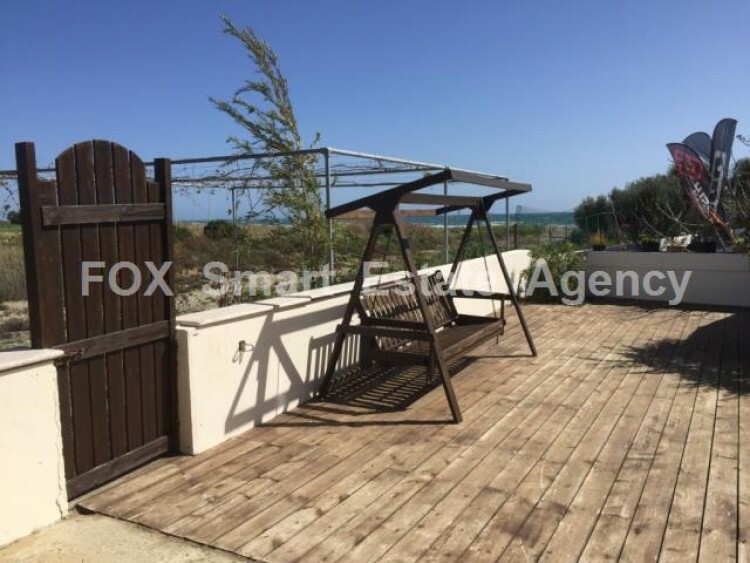 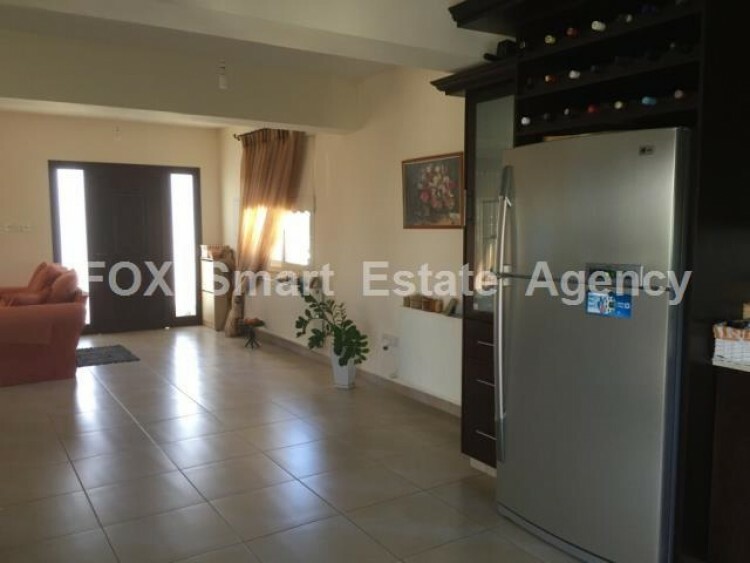 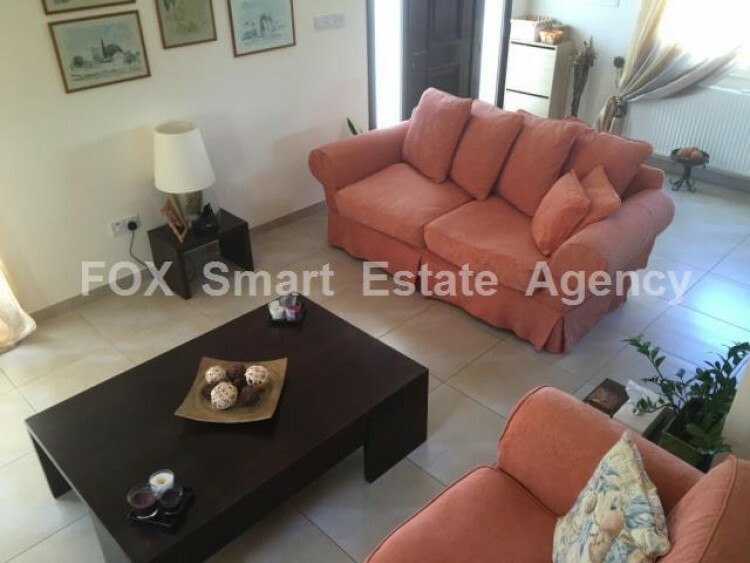 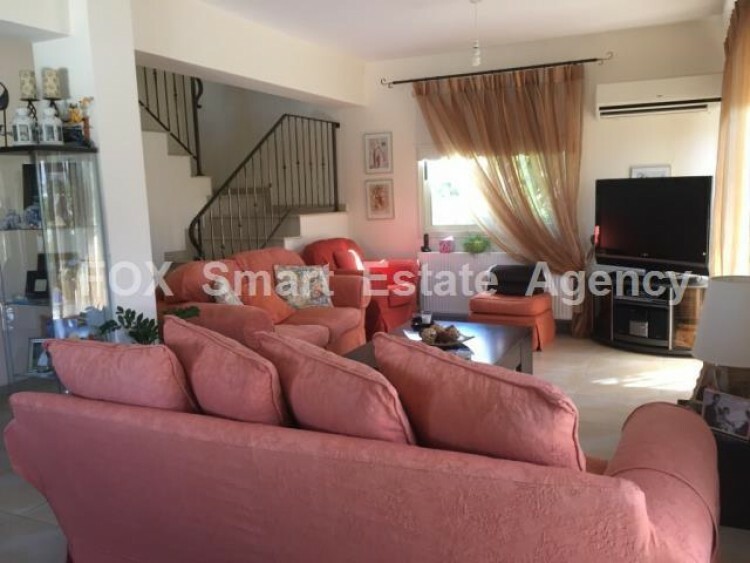 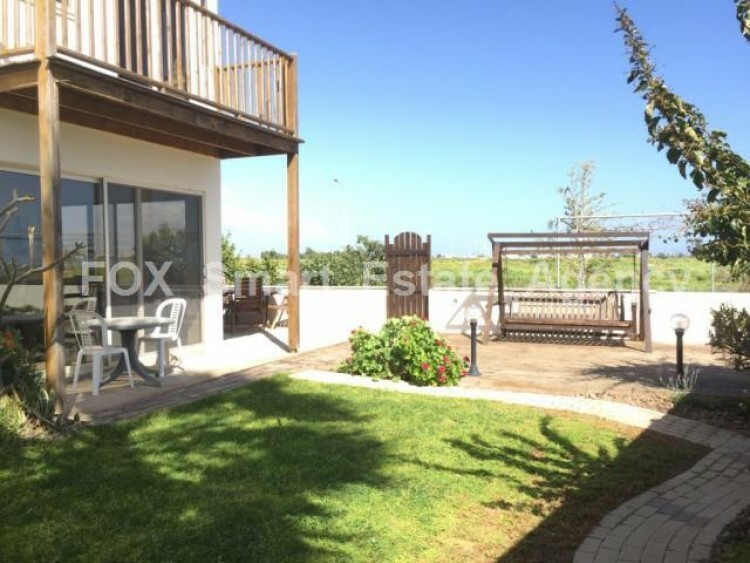 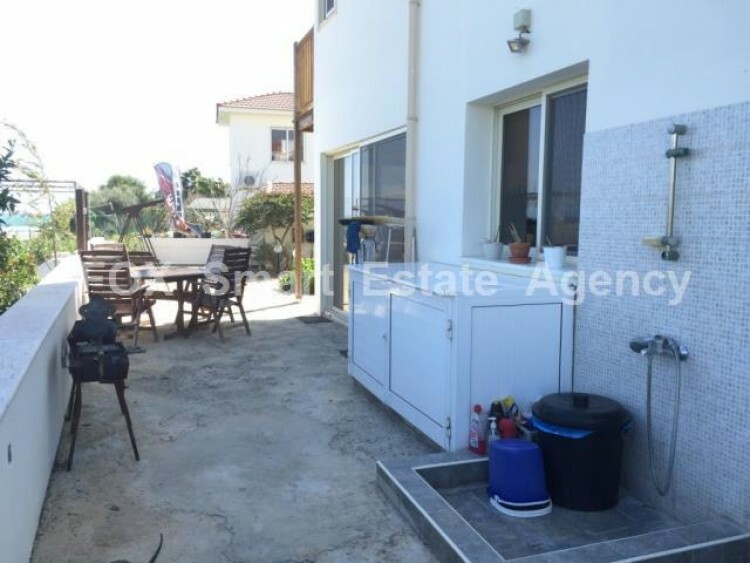 A lovely, three bedroom, detached house is for sale in the coastal area of Softades. 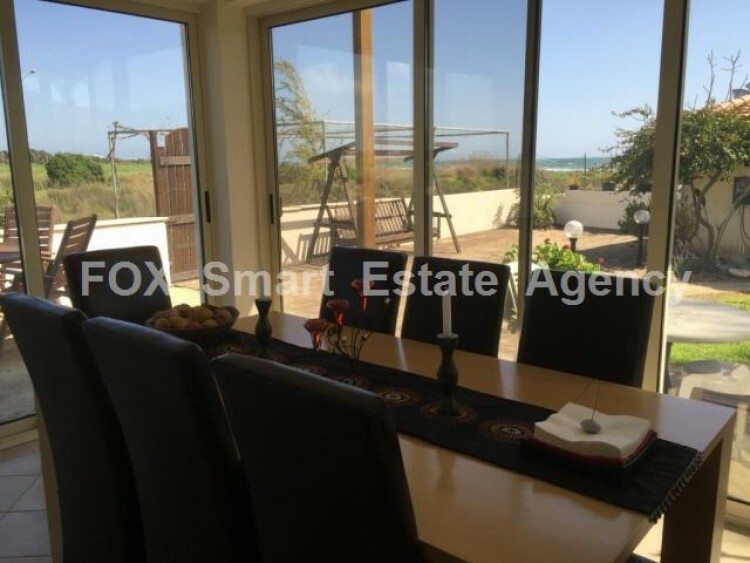 This bright and spacious home is located in a private gated complex and boasts amazing sea views. 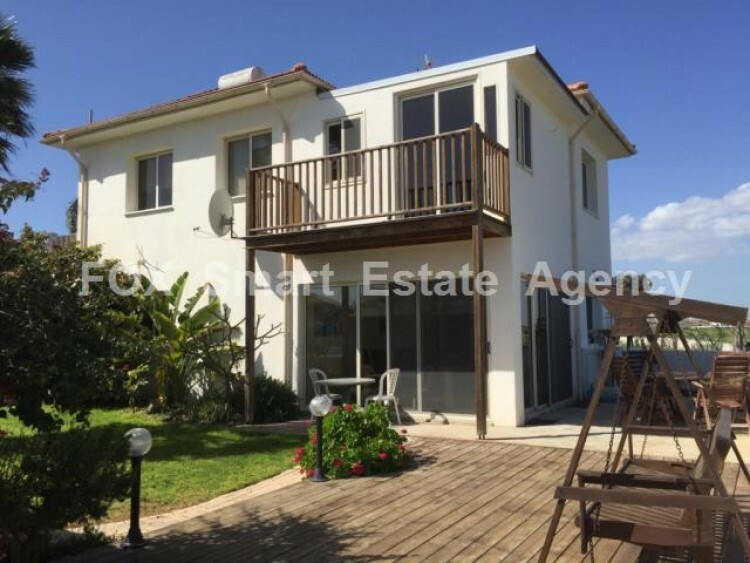 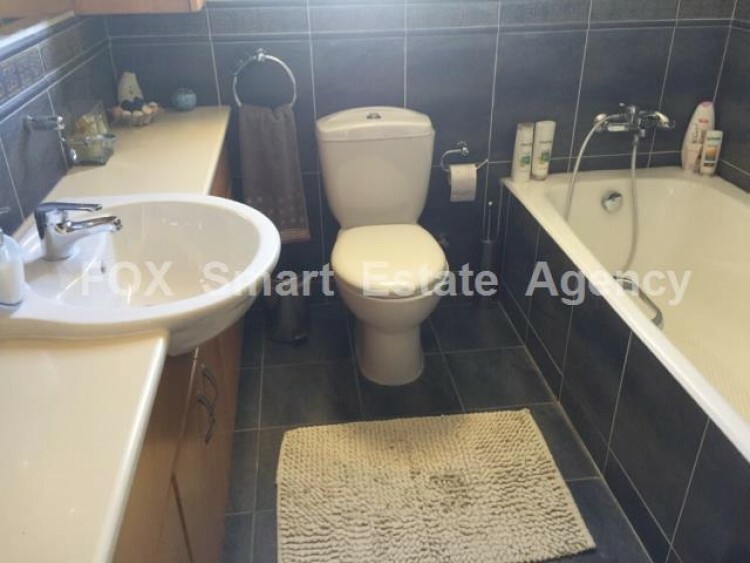 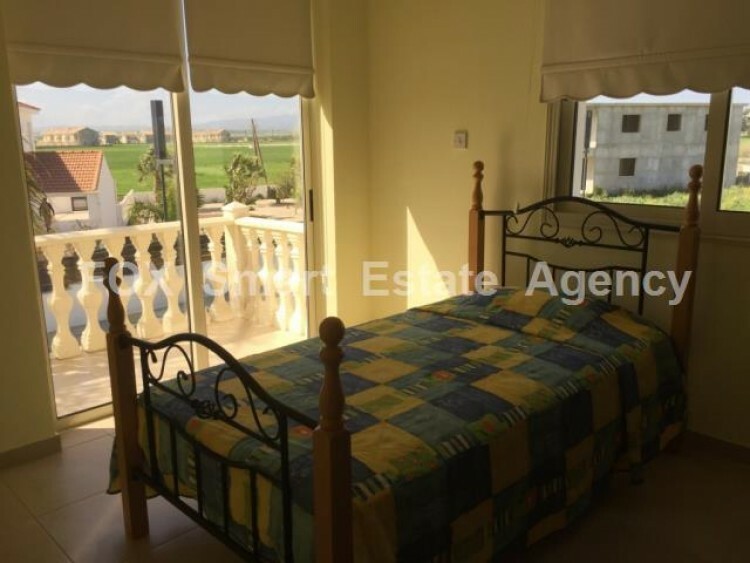 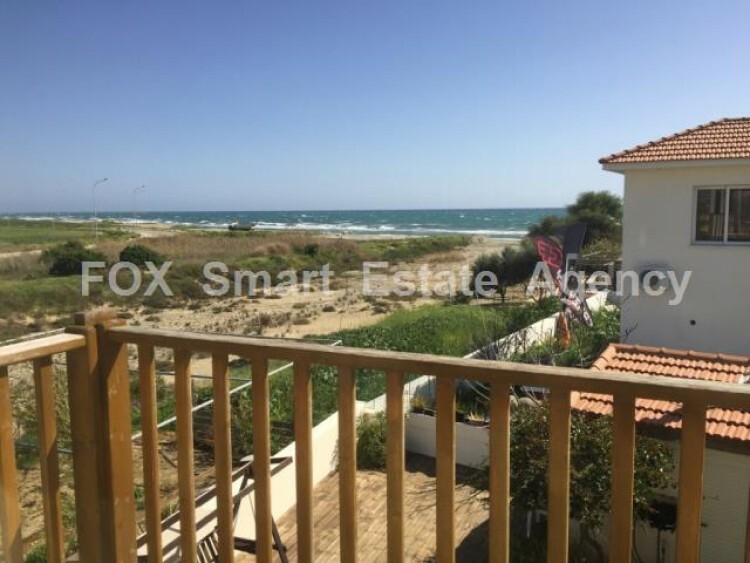 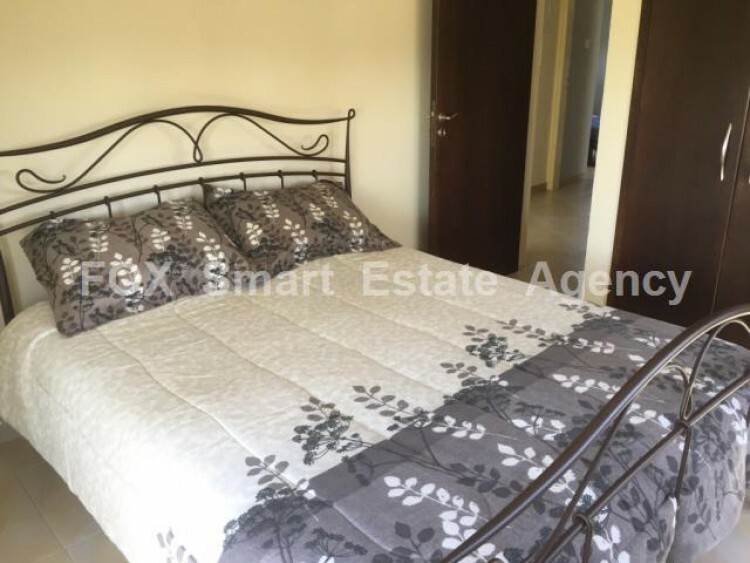 The property comprises of an open plan kitchen and living area, a separate dining area, a guest WC, three double bedrooms (master bedroom has been extended allowing an office/additional bedroom), a family bathroom and verandas with nice sea views. 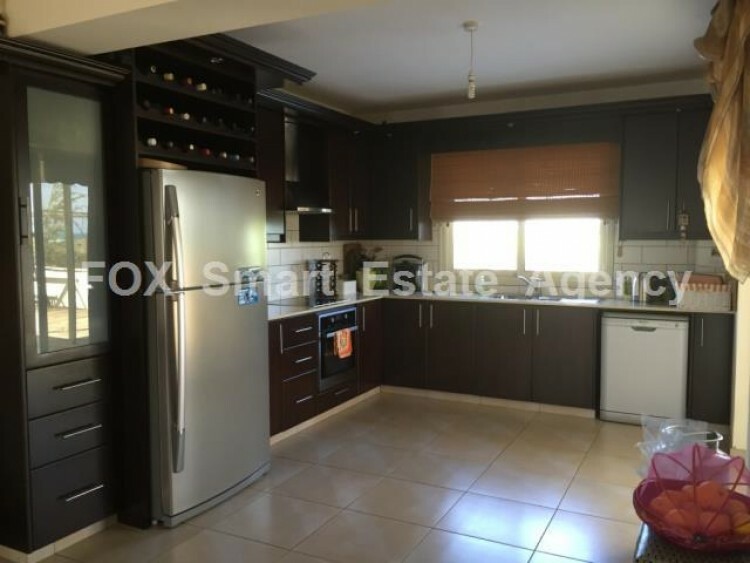 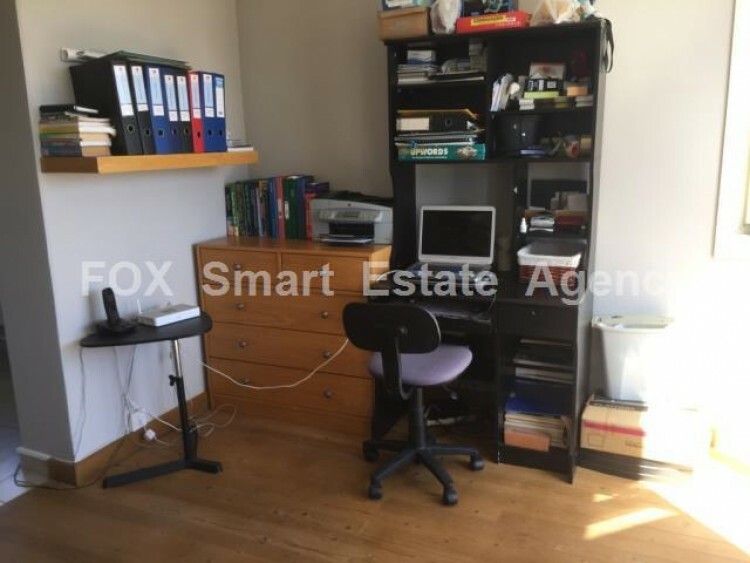 Furthermore, the property includes white goods, central heating, air-conditioning, ceiling fans and fitted wardrobes. 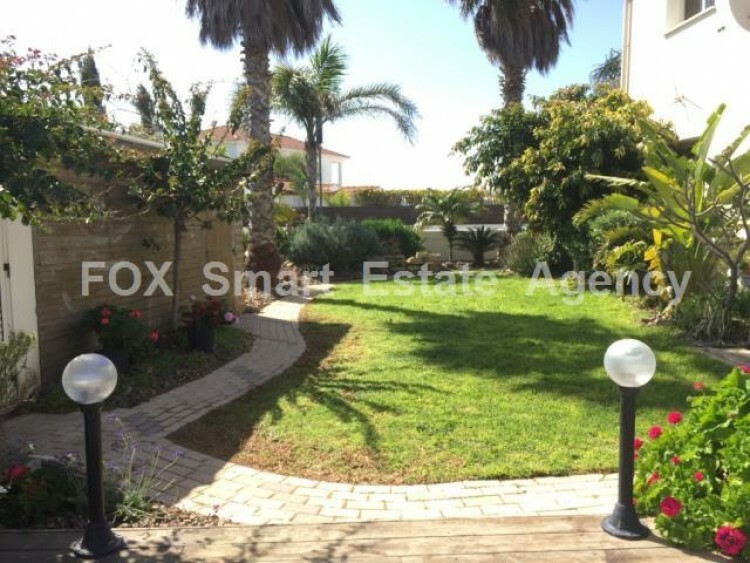 This lovely home, has a mature garden, an outdoor storage room, covered parking, an outside shower and also space for a swimming pool.